It was gathered that a fight broke out between some boys believed to be loyal to the state chairman of the party, Abbah Yaro and a member of the House of Representatives eyeing the senatorial seat currently occupied by Senator David Mark. 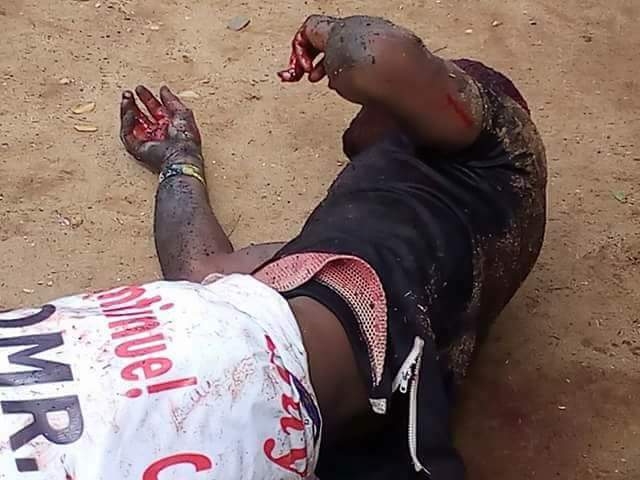 He blamed the violence on an aspirant for the state chairmanship of the party who he said was being imposed on the senatorial district by some forces outside the zone. 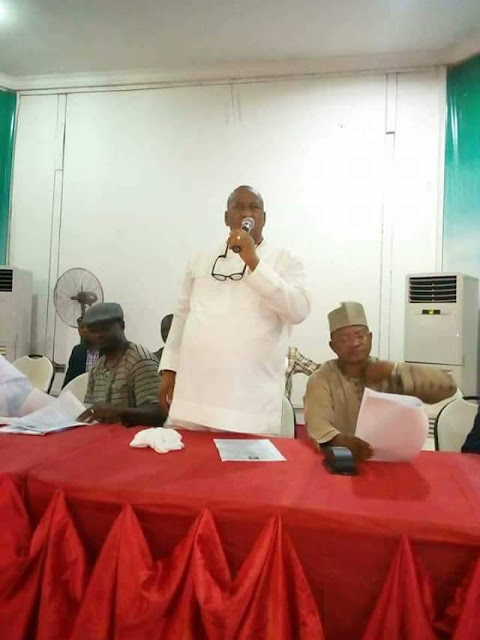 “We came to Otukpo for the meeting which was called to discuss the issues concerning the upcoming APC congresses from ward level to the national level as well as the resolution of the NEC of our party,” he said. “I came in the company of the Hon. Minister of Agriculture, Chief Audu Ogbeh; a former Senate President, Chief Ameh Ebute, Chief Mike Onoja and a host of other major stakeholders’ of the party from the senatorial district. “The zonal chairman yielded the floor to Chief Ogbeh and Senator Ebuteh. In their various speeches, they cautioned the party against imposing candidates, they said everyone should ensure that congresses were held at various stages and whoever wanted to contest for any position should be allowed to do so,” he said. “The two elders were shouted down and the meeting ended in chaos and we left the venue. “To our shock and disbelief, news got to us that the about 150 thugs hired from other parts of the state engaged each other in a free for fall over sharing of money at the APC zonal secretariat. There were reports of use of dangerous weapons while gun shots were fired freely in all directions” he added.